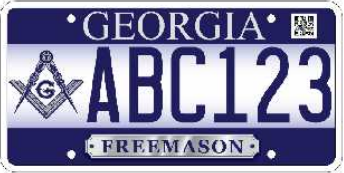 We're asking the Georgia Dept of Revenue(GA DOR) for a Freemasonry license plate. Help us earn it! For each tag ordered or renewed, $10 goes directly to the Georgia Masonic Charities Foundation. Just reaching the minimum number of 1000 means over $10,000 annually be provided to this great charity. What better way to display pride and help our youth at the same time? There is a minimum order the State needs (1000) in order to move forward. Each order requires payment of a $25 manufacturing fee and is sent to the Georgia Masonic Charities Foundation. After one thousand orders have been placed, they will send the monies and orders to the State of Georgia. 2 - Mail the completed form and $25 for each tag to the address on the form. 3 - Convince your lodge members and brothers to repeat step 1 & 2. 4 - Wait until 999 other orders are received. 5 - Orders are then sent to the State of GA.
6 - Once tags are manufactured, you will be notified. 7 - Go to your tag office, pay the annual fee and pick up your tag. 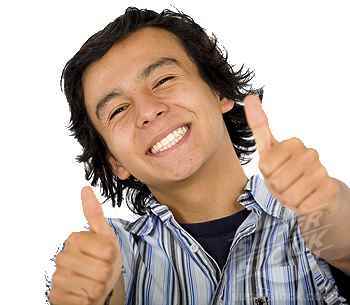 8 - Smile knowing you helped a great charity and have something to proudly display on your vehicle. $55 Annual ($35 specialy tag + $20 registration fee) + Ad Valorem if applicable. Please note this tag does not exempt you from paying Ad Valorem tax. 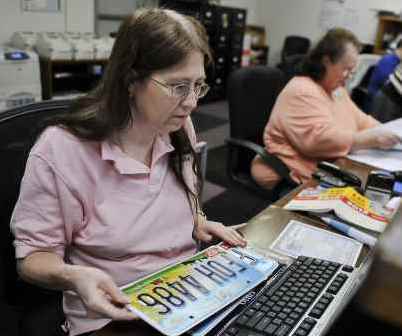 However if you purchased your vehicle after March 1, 2013, you may no longer have to pay this tax. I live in Cherokee County and purchased my vehicle May 2012 and they allowed me to take the exemption. Basically, you pay a one-time Title Tax instead of annual Ad Valorem. If you recently purchased a vehicle, the 6%-7% salex tax you paid covers the one-time tax. Otherwise, you may have to pay the difference. Check your local tag office for more details. More information about no more Ad Valorem in Georgia, can be found here at 11 Alive. Just for anyone that's curious, Ad Valorum is Latin for "According to Value"
Download the application for a Georgia Masonic License Plate.